The ability to produce a chart-topping debut rock album in the 21st century has been an achievement seen only by a few bands. In 2014, Brighton's Royal Blood soared to no.1 in the UK with their heavy hitting self-titled debut and received widespread acclaim. The band went on to win a string of awards including the Brit Award for 'Best Group' in 2015, which added to the meteoric ascent that proves reminiscent to the breakthrough experienced by the Arctic Monkeys during the last decade. Attracting attention from the likes of Foo Fighters frontman Dave Grohl and Led Zeppelin guitarist Jimmy Page, Royal Blood’s ascension to the summit demonstrated that they were prepared to lead the way for the new generation of British hard rock. 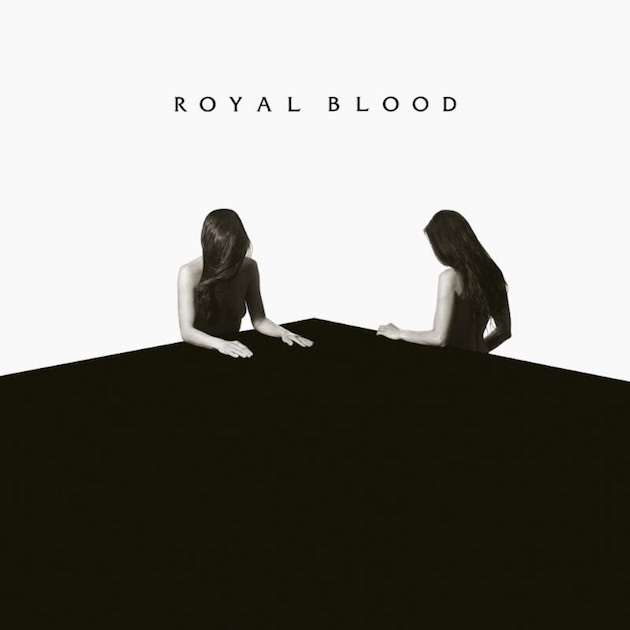 Royal Blood have triumphantly returned with their Sophomore album How Did We Get So Dark? and it doesn’t sway far from the winning formula that’s worked so well for them. The album maintains the systemic elements of their debut faultlessly; roaring muscular riffs and vigorously rumbling bass that will shake you to the deepest of depths. Ben Thatcher’s definitive drumming returns as supercharged as ever, adding a more progressive approach that fits in very well with the substantial thumping wall of sound around him. The vocals of Mike Kerr feature a much broader vocal range throughout the album's forty-odd minutes. The duo has returned by polishing all the elements that made them the most talked about rock band this decade. Additions in terms of sound are few, but they assist significantly in reinforcing the powerfully thunderous sound the band produce. On lead single 'Lights Out', Ben Thatcher takes a leaflet out of Matt Helders' textbook by taking a more rhythmic approach that appears comparable to tracks on AM. The band also implement the use of a piano on ‘Hole In Your Heart’, which echoes elements of an early Muse track by calmly introducing itself before the guitar riffs take over and show their absolute authority. The album's highlight however comes with the track 'Don’t Tell', which provides a warmly toned fuzz that shows that the band can slow their pace down only ever so slightly. Developing a second album successfully has often seen bands tweaking and expanding their sounds to showcase their wider strengths. This can’t be said of the acclaimed duo, who have followed the method that their first album took. Kerr lyrically hasn’t been able to find a way out of the romantic cave he keeps finding himself in which has offered vague and often tedious lyrics. 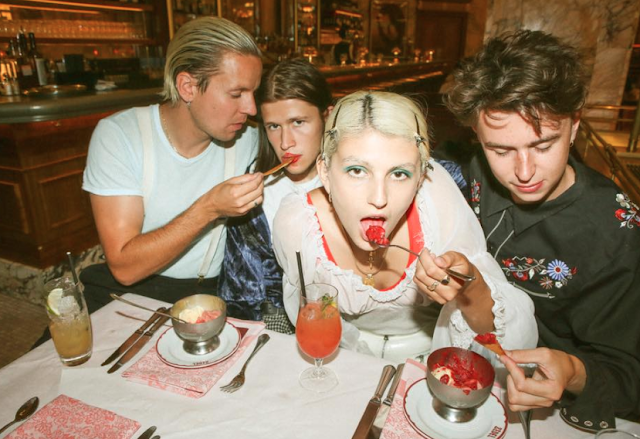 The band seems low on brainstorming capabilities and fall short on newly developed concepts, however, their sound has an addictive catchiness to it. While they have relied on consistent sounds from their collection, the famed rock duo will have to formulate some new ideas if they want to continue leading the way for British hard rock into the future.